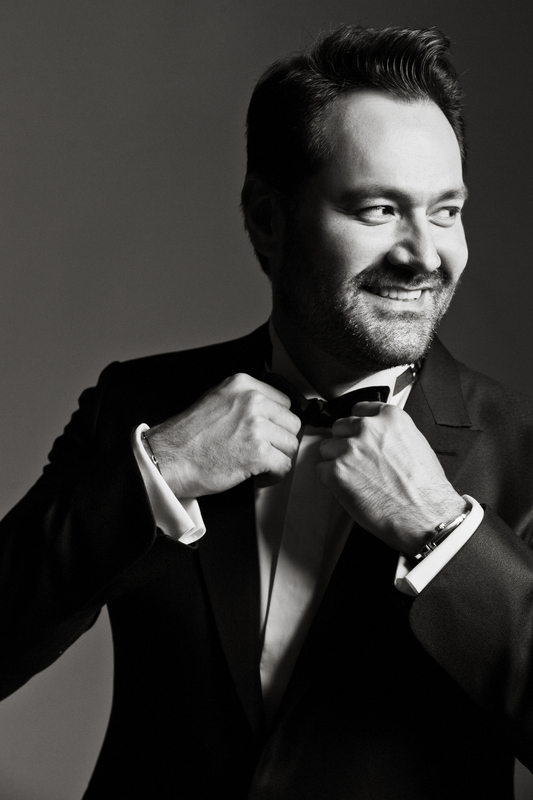 Ildar appears in Moscow this Thursday to perform an evening of arias by Mozart, Rossini and Verdi in the opening concert of the Novaya Opera Theatre’s World Opera Stars series. The April 17 performance also features baritone Vasily Ladyuk and soprano and Bolshoi Youth Programme soloist Kristina Mkhitaryan, as well as the evening’s host, musical scholar, writer, and personality Svyatoslav Belza. Fabio Mastrangelo conducts the Orchestra of the Novaya Opera Theatre. Find more information and tickets here.